Apple Music is upgrading the 'For You' section to deliver you enhanced personalisations. With the updates pertaining to uplift the personalised experience, the For You section has started organising music recommendations in the form of themes. It is also set to serve you with new themes and music recommendations in a more frequent way. 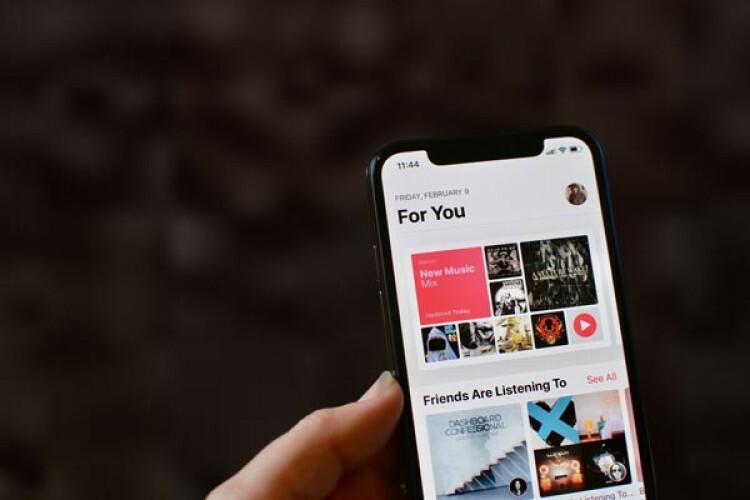 The updated Apple Music experience is rolling out for iPhone and iPad users.